Keith McMillan, Ryan Tipps, Pat Coleman, Adam Turer, Frank Rossi and Greg Thomas each take their guesses at scores for each first-round game. We also looped in the Hansen Ratings, updated with playoff experience as a factor, for anther objective take. 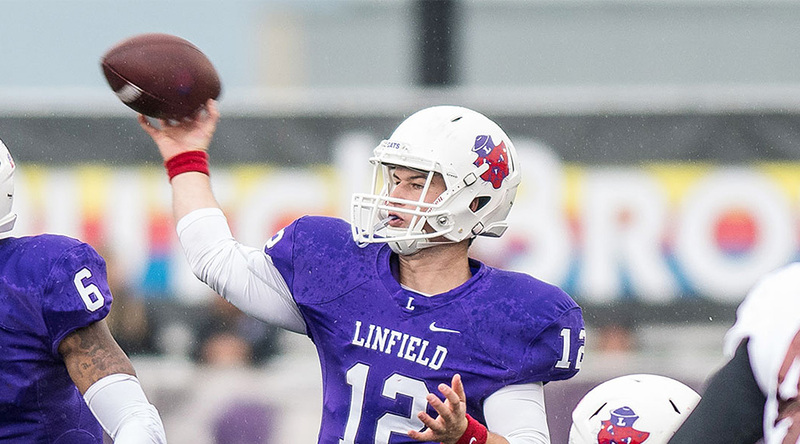 The algorithm takes into account both home-field advantage and playoff experience, so a game such as Hardin-Simmons and Linfield, between teams with identical team ratings, ends up with Linfield given a 65 percent chance to win. Hansen odds to advance: UW-Oshkosh, 99%. Consensus: UW-Oshkosh in a walk, though Lakeland could score a few points. Hansen odds to advance: St. John’s, 58%. Consensus: North Central, in a close game, and a split decision. Hansen odds to advance: Wartburg, 79%. Consensus: Wartburg the consensus winner, though everyone respect’s Franklin’s ability to score. Hansen odds to advance: Trine, 58%. Consensus: Wide variety of opinions. Two Trine slugfest wins, two Trine defensive battle wins, two Monmouth wins. Hansen odds to advance: Mount Union, 99%. 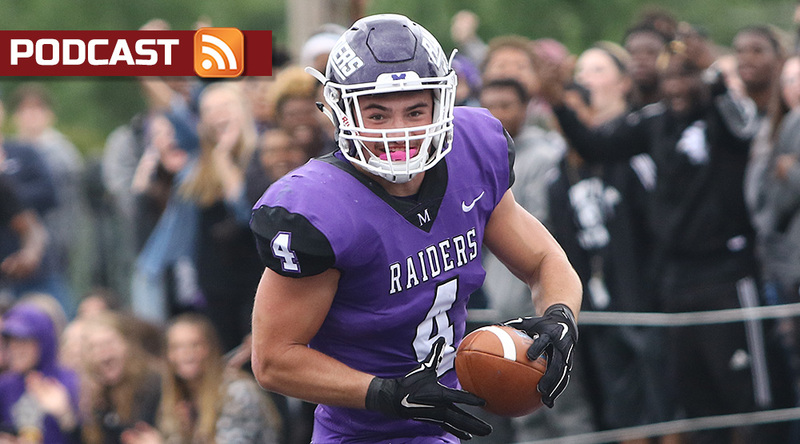 Consensus: Mount Union, in a win that a No. 1 seed would be satisfied with. Hansen odds to advance: Illinois Wesleyan, 61%. Consensus: IWU generally winning handily, with one outlier. Hansen odds to advance: Johns Hopkins, 68%. Consensus: Wow. Consensus is the road team. But consensus is also an exciting game. Hansen odds to advance: Wittenberg, 59%. Consensus: Generally low-scoring, all around, and generally with Wittenberg by a field goal or less. Hansen odds to advance: Mary Hardin-Baylor, 98%. Consensus: The defending champs, by a lot. Hansen odds to advance: Linfield, 65%. Consensus: HSU favored on the road, with Linfield kicking an undetermined number of field goa.s. Hansen odds to advance: St. Thomas, > 99%. Consensus: Tommies. Not in a mood to break scoring records. Hansen odds to advance: Huntingdon, 57%. Consensus: Berry. Mostly. Except for the one usual outlier. Consensus: Delaware Valley, by a range of points but all by multiple scores. Consensus: Springfield, generally comfortable, generally in a high-scoring game. Consensus: Brockport, generally comfortably, generally in a low-scoring game. Consensus: Wesley makes it final: No upsets expected in this bracket. 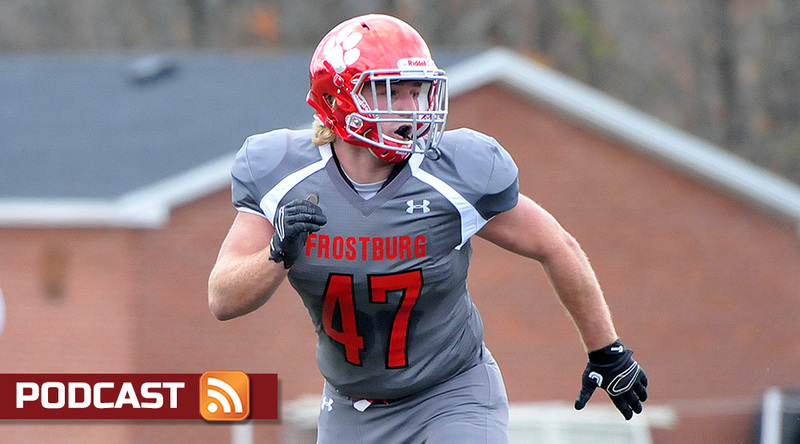 We invite you to add your predictions in the comments below, or tweet at @d3football. Download the Around the Nation podcast on Mondays, where Pat and Keith review the picks and the highlights from the first round.